It seems that it has become quite a cliché going to Italy to try their pizza and pasta, or going to France and trying their cheese. However, it’s still a mandatory thing, but what about all those places where you can eat practically any cuisine of the world, prepared with caution, precision and love, in quite an authentic setting? If you love cooking and eating (but who doesn’t, though?) then you should definitely have some of the world’s culinary capitals on your bucket list. And these three are the new places to go and eat, and at the same time use the time you’re there to go and see some of the great landmarks that they offer. 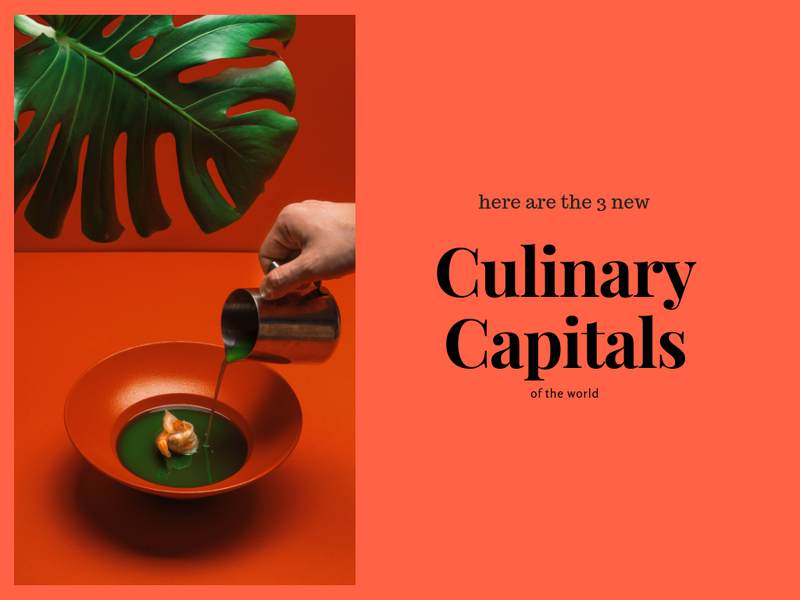 Ladies and gentlemen, we now introduce you to three new culinary capitals of the world where you simply have to go and eat. London is definitely a place which is a source of all different cultures of the world. Not only has this affected the lifestyle in London and the variety of different nationalities and cultures that live there, but it has affected the culinary scene as well. 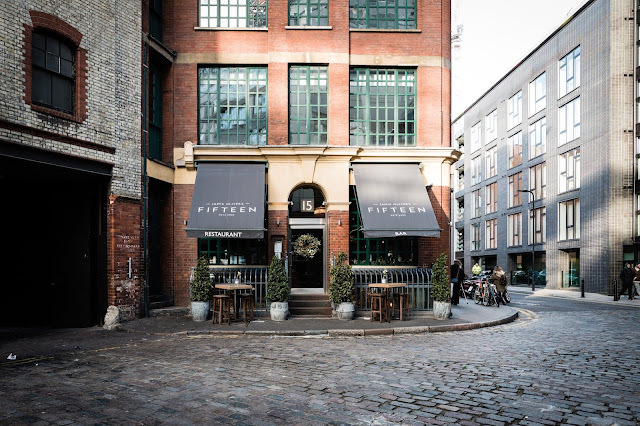 Namely, London is home to more than 60 Michelin star restaurants, some of which simply need to be visited, especially if you love good food and great ambiance. What makes London different to any other city in Europe and the world is the variety of cuisines that are available there. And we’re not talking about any restaurants – but of those of the highest quality. The range of cuisines London offers to its tourists and locals is unparalleled in the world. You can try modern British, French, Japanese, Indian, Peruvian and many, many more cuisines. The diversity here is spectacular, and even though it cannot be perceived as THE culinary capital of the world, it definitely is one of the top 3 ones that you need to have your eyes open to. Hong Kong is certainly a place that is up and rising. 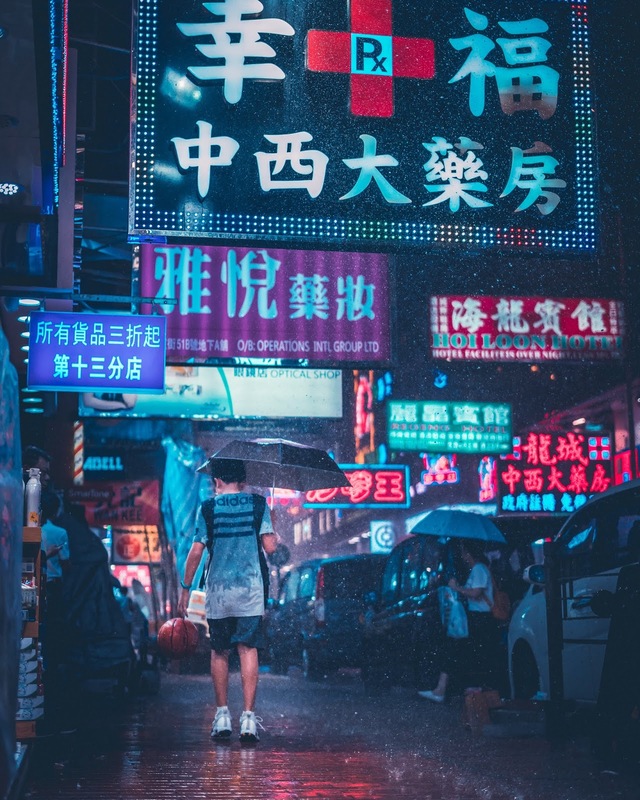 It serves as a bond between East and West with many cultures clashing, and as far as cuisine is concerned, it is a gourmet mecca of the world. Yes, Hong Kong is home to some of the world’s best Asian restaurants, but the diversity game of different cuisines of the world is becoming stronger and stronger. This is why, among many great Asian restaurants, you can find a fusion of different worldly cuisines and unique local restaurants. If you are for example, looking for a California style restaurant, you can try one of the restaurants in Central area where you can have some of the best burgers in the city and drink craft beer of the highest quality, and if you’re up for Italian, you won’t have any problem finding a good restaurant of that sort either. This place is also excellent for all the vegetarians and vegans, as the choice of such restaurants is great, as well. 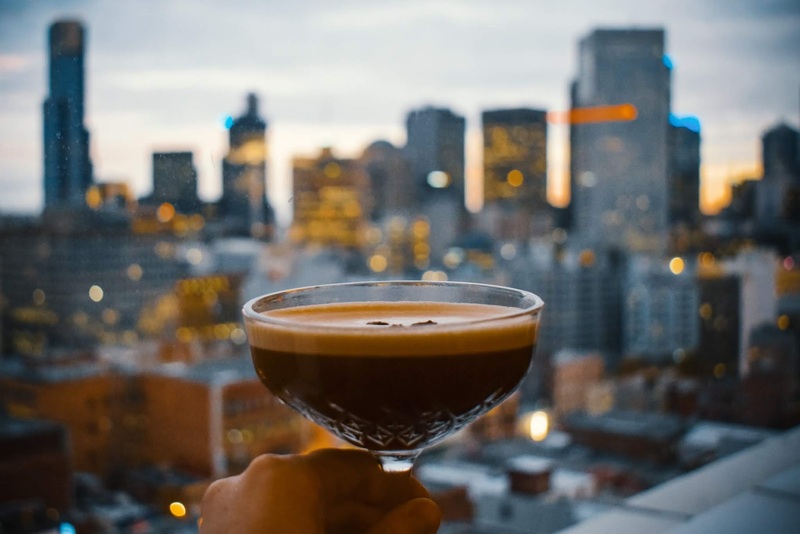 Even though it’s not the seat of Australia’s government, Melbourne is definitely the culinary capital of Down Under, and at the same time one of the best places for culinary lovers in the world. It seems that among so many choices, you won’t have a sandwich at lunchtime. As a proof of this, Melbourne was the host city of last year’s World’s 50 Best Restaurants ceremony, which is a big deal. When it comes to food, even though you can find a plethora of different cuisines to try from, the most dominant are Chinese, Greek and Italian cuisines, which means that you can try the best out of these three countries in one place. Melbourne is also the home of Little Italy, Australia’s first pizzeria (definitely a place you want to visit). Apart from this pizzeria and the acclaimed Greek restaurant Gazi, you will find whatever you want to eat in Melbourne. And you won’t regret it. No matter which of these three places you choose to go to, don’t miss out on some of its amazing dishes. Do your homework beforehand and try the best restaurant of that cuisine that you want to eat, and you won’t be sorry.